Love! Simple and put-together! 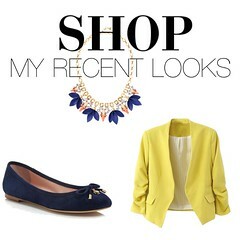 Plus, I adore mustard clothes and accessories! 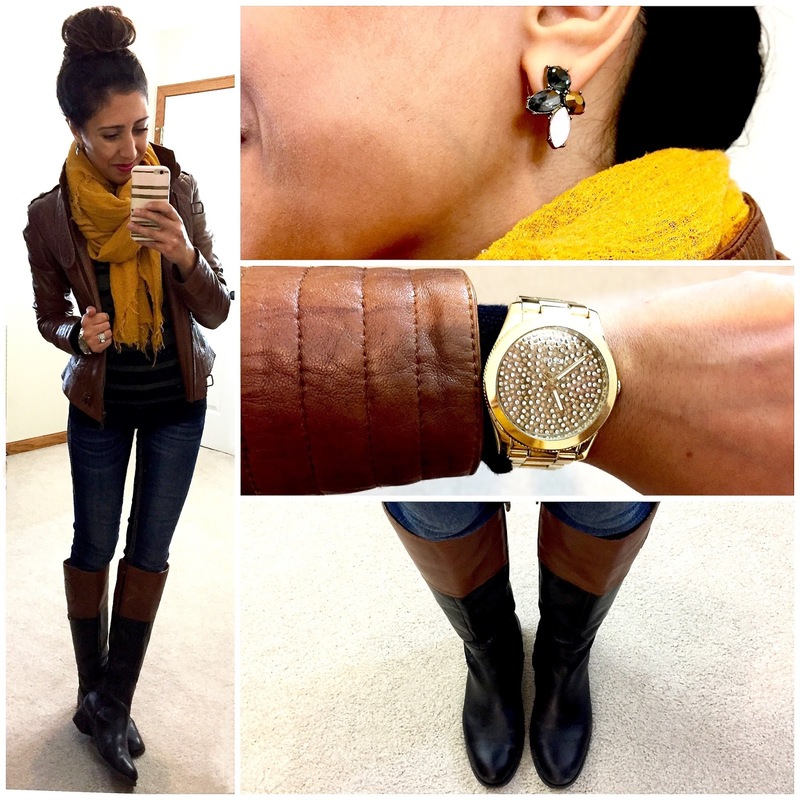 I have a similar pair of boots that I wear all winter long, I think they're Bandolino from DSW.